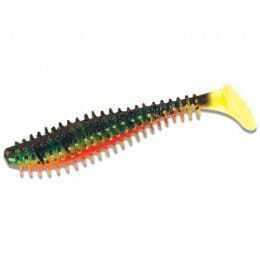 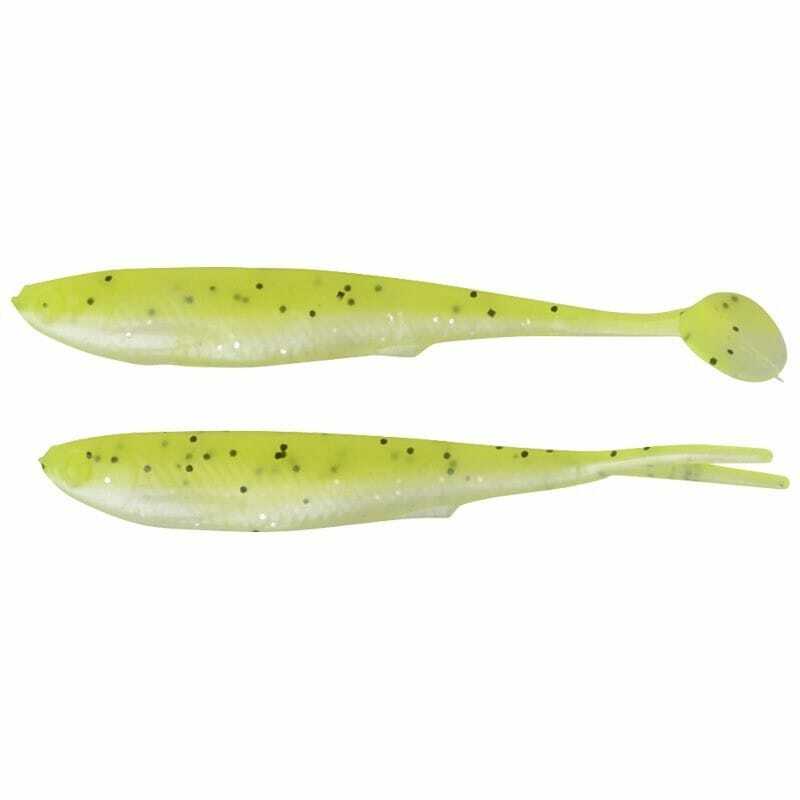 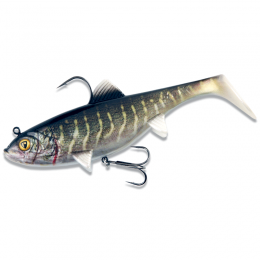 The Savage Gear 3D Fry is a soft, loose body, PVC minnow imitation perfect for LRF and Micro Jigging targeting Bass, Chub, Perch and Trout. 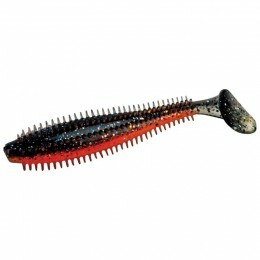 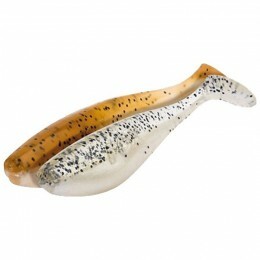 Mixed pack featuring a selection of micro paddle tail and V-Tail lures. 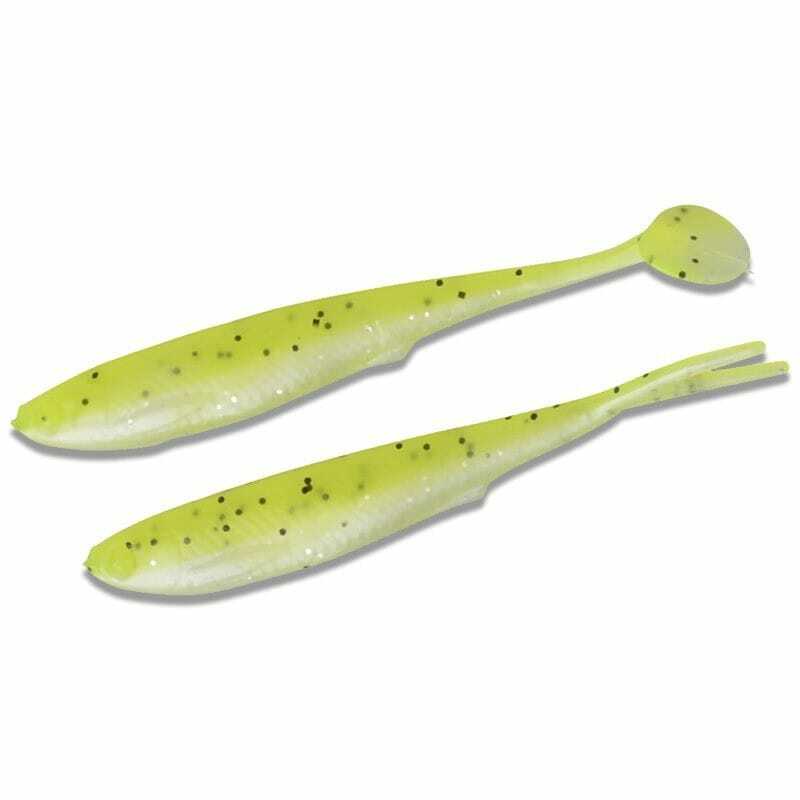 Perfect for drop shot or micro jig heads.